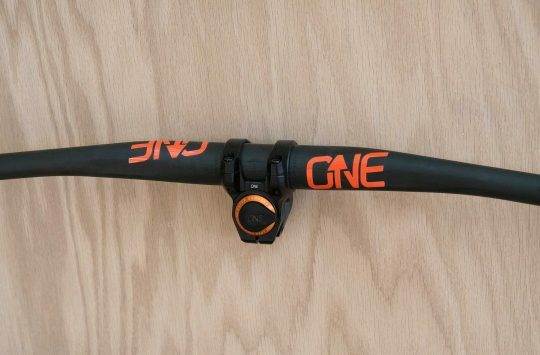 With requests for 27.2mm frame owners ringing in their ears, the team at 9point8 took a look at their well-regarded dropper mechanism and realised that the best route might be to turn the post inside-out, moving their clamping mechanism to the outside of the stanchion and to run the cable externally. 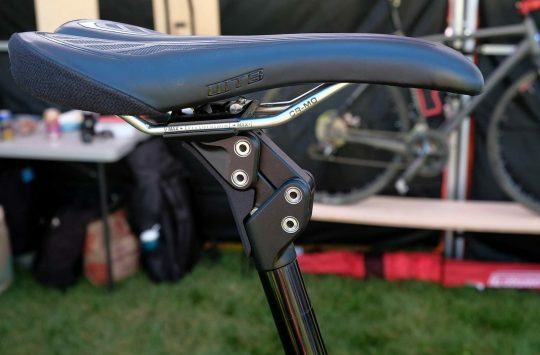 This made for a more robust mechanism for smaller-diameter seatposts while opening the brand up to those without internal cable routing. 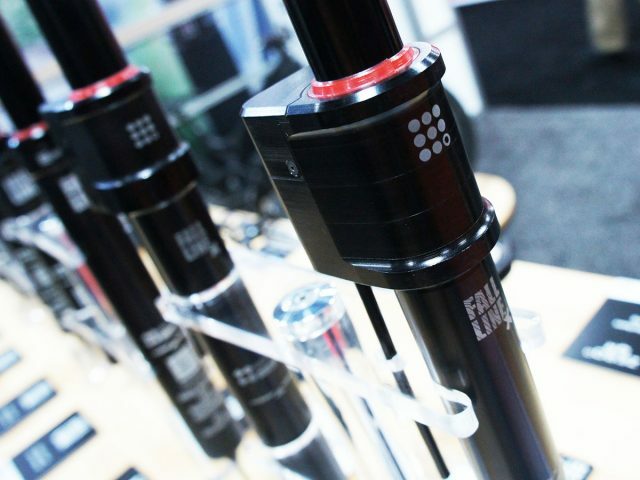 Now being refined in 31.6mm, 30.9mm, and 27.2mm fitments, the Fall Line X should be available some time within the next six months. Pricing has not yet been set but should not be significantly higher than the rest of 9point8’s range. 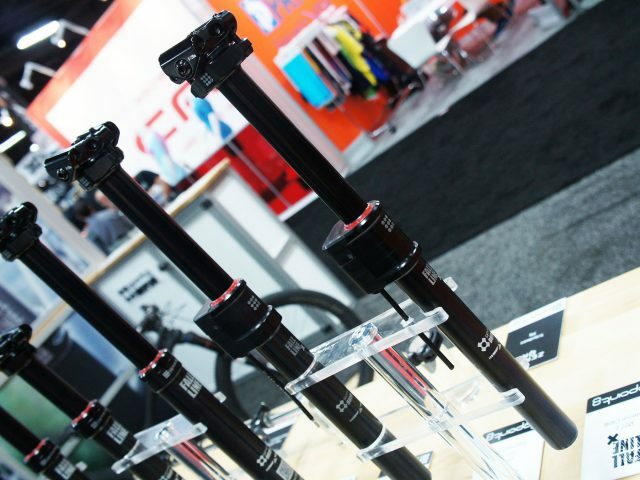 In other Canadian Dropper news, the 200mm model shown at Interbike last year is now shipping and 34.9mm seat tubes are now supported. 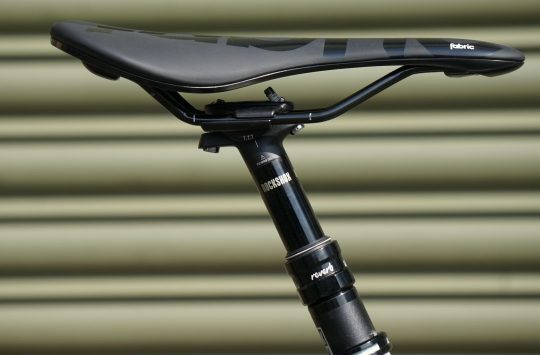 Could of always gone for a Thomson 27.2mm Dropper?